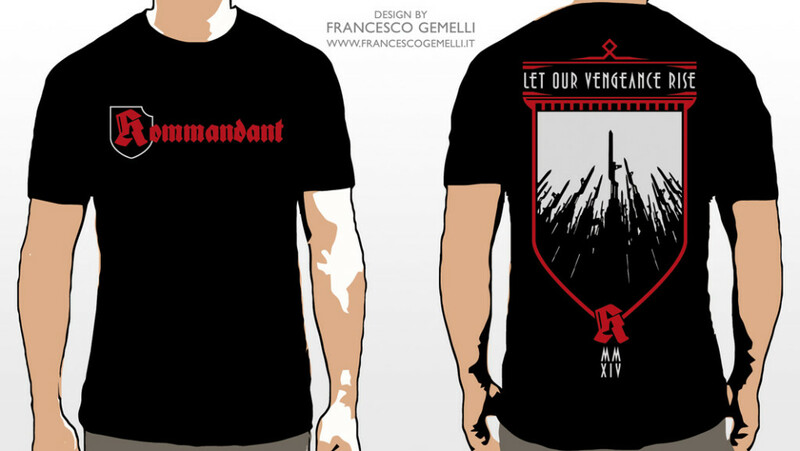 New shirt design for the Chicago based extreme legion Kommandant. New shirt design for the Chicago based extreme legion Kommandant. Available here.